The height of summer in New York is a time to be outdoors. 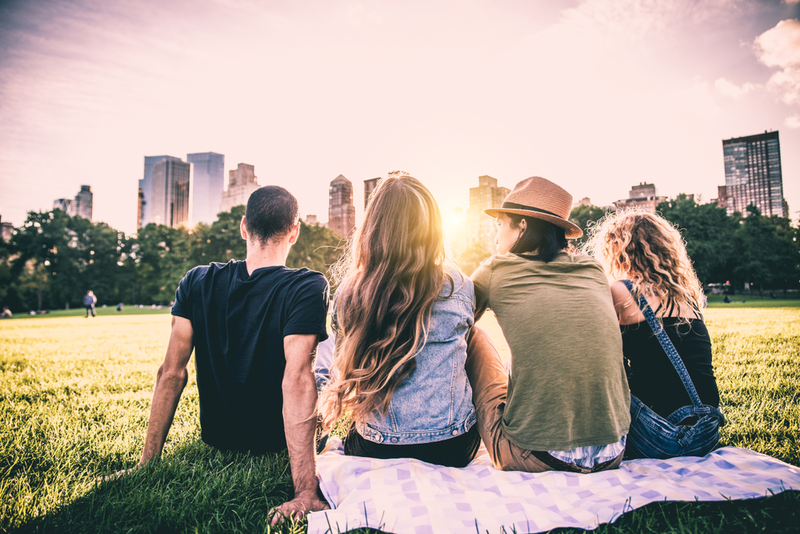 Whether it’s listening to a concert in Central Park or lounging on a chair watching a movie on the deck of a ship, the city is a perfect summer getaway. If you follow The New Yorker Hotel blog, you will know by now many of the city’s hidden gems are off-the-beaten-path. What you may not know are the annual events that Manhattanites eagerly await every summer. Scroll down and pick your favorite! For the first time, this festival is redefining its focus on Mozart’s music to bring the audience performances of contemporary music, dance and theatrical productions. Consult the website for ticket prices. 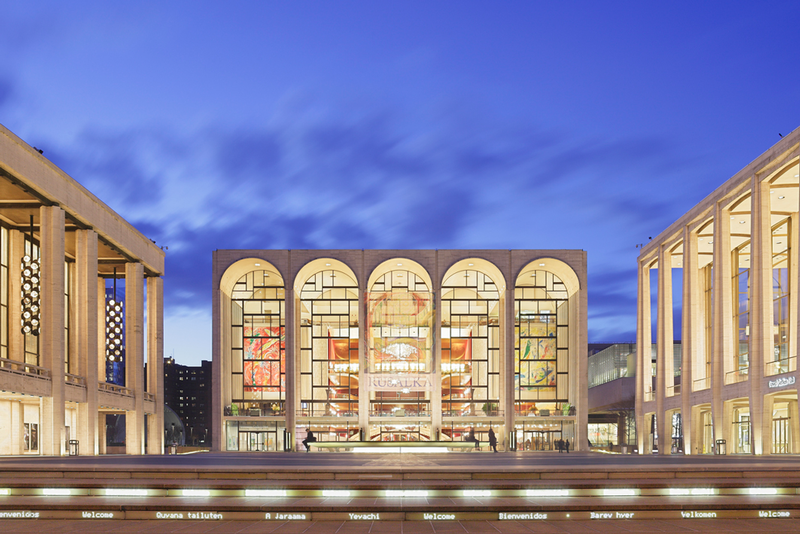 As the name suggests, Lincoln Center is setting up stages across the city to bring, completely free of charge, the best of dance, music, film and performing arts. This annual and much beloved tradition is back with a rendition of The Twelfth Night. Admission is free, but you need to allot time to stand in line for tickets. 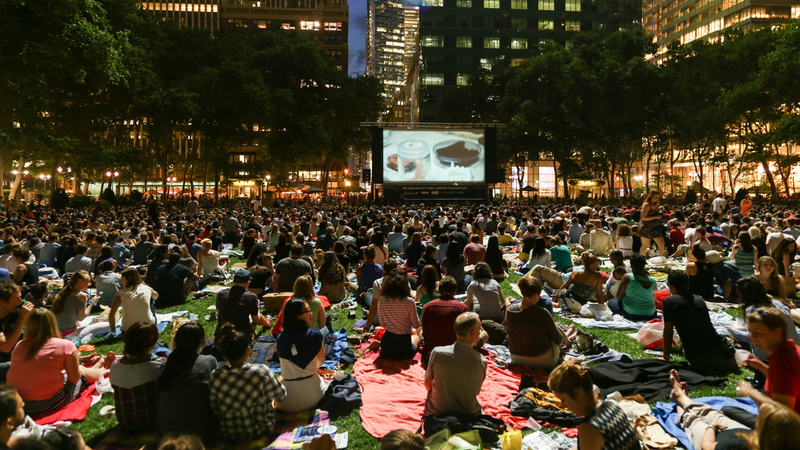 When light begins to dim, Bryant Park opens its gates to its lawn for moviephiles. Free admission, but arrive early to snag the perfect spot! With guaranteed panoramic views of Hudson River, the Intrepid Museum is joining the outdoor cinema craze twice a month. Free admission but, as with other free events, make sure you arrive early. The summer concert everyone’s been waiting for returns to New York City. This year’s program includes cultural events, family workshops, panels and live music. Suggested admission is $5, but benefit concerts have an extra cost. 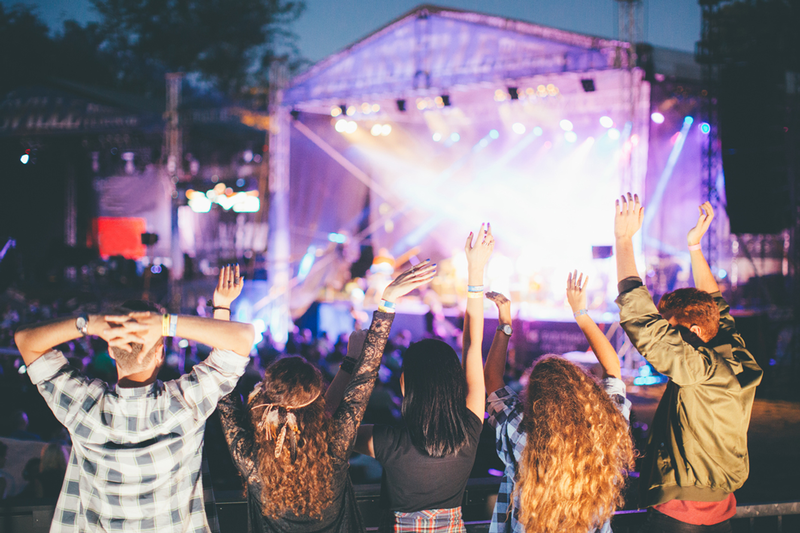 Summer’s biggest party is back with a lineup of exceptional artists like The Weeknd, Migos, Janet Jackson, Lil Wayne, The Killers and dozens more. An interactive experience called The Lab will add a futuristic vibe to the concert, while the various eateries will be the cherry on the cake. Tickets start at $100. This ongoing summer festival is all about arts, crafts, culture and wellness. Come with friends or family and join a yoga class, dance in a silent disco night or watch a movie. Free admission. The first step to a memorable New York vacation is booking your hotel. Check out The New Yorker Hotel’s special offers to save on your trip.